I was so bored by this novel that it took me 5 months to complete it. 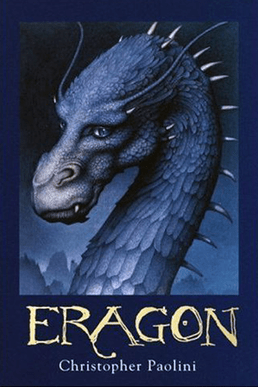 Eldest is the second novel in Christopher Paolini’s epic fantasy series, the Inheritance Cycle, about a farm boy named Eragon who learns that he’s a dragon rider. In this installment, we mostly watch Roran on his journey to Surda and observe Eragon as he learns to be a dragon rider, i.e., learn the ways of the elves.